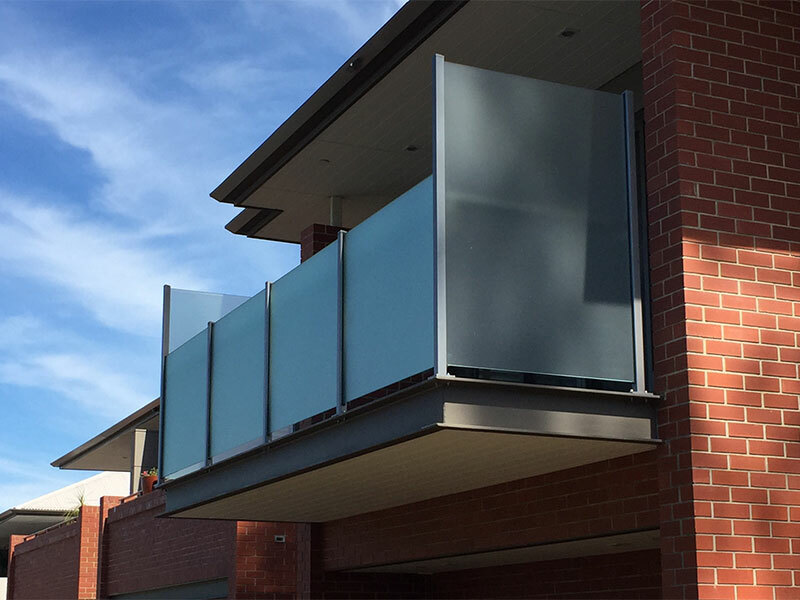 Designed and made for the extreme climate of South Australia, our roller shutters are sure to impress with excellent security, thermal insulation and outside noise reduction. Automatic Roller Shutters have Sensi-Fire wireless DC batteries & safety backup system that automatically opens roller shutters in the event of a fire, helping protect your family’s life. 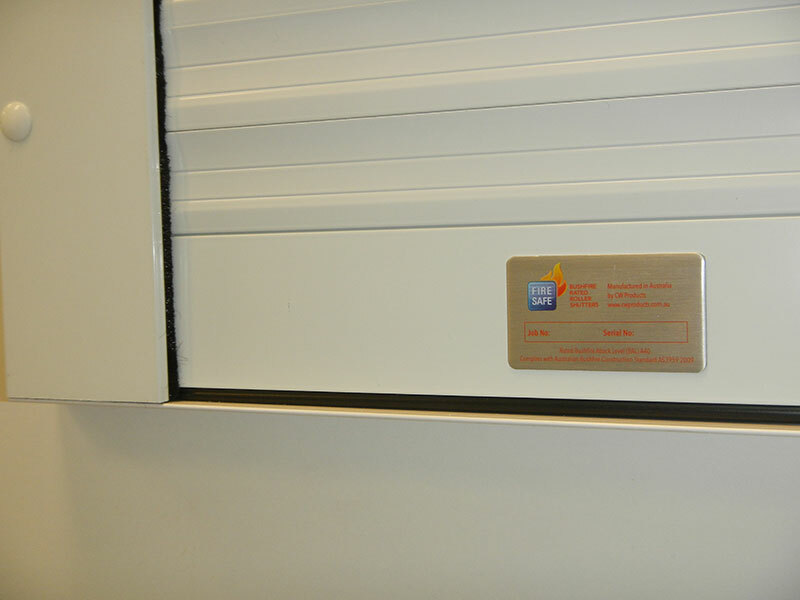 Crucial to fire safety, no home or business with roller shutters in Adelaide should be without sensi-fire. The system is totally independent of mains power and installed near a smoke detector. When the smoke detector is activated the Sensi-Fire picks up the audio signal and instantly transmits a radio signal to automatically open all of the programmed roller shutters allowing escape routes in and out of the building. One Sensi-Fire unit can operate multiple shutters, it is also compatible with the Power Smart shutter system. All external & window roller Shutters also have a roll tight design with smooth and curved face profile. You can choose from our large range of colours to suit your home & a manually operated or motorised control. 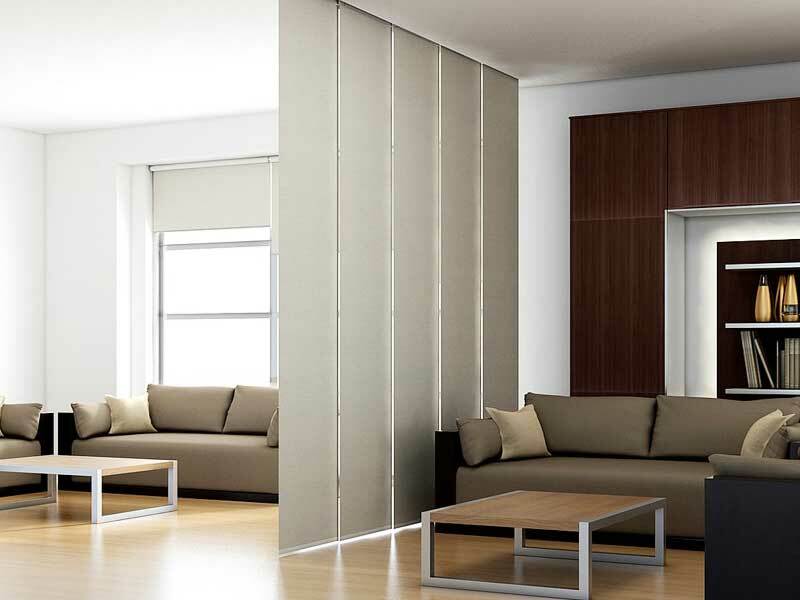 Choose a suitable size from our extensive range. 42mm Window Roller Shutter System, doorways & light commercial. Suitable for widths up to 3200mm. 55mm Roller Shutter system ideal for those wider spans up to 4500mm. Suitable for domestic windows & garage doors. 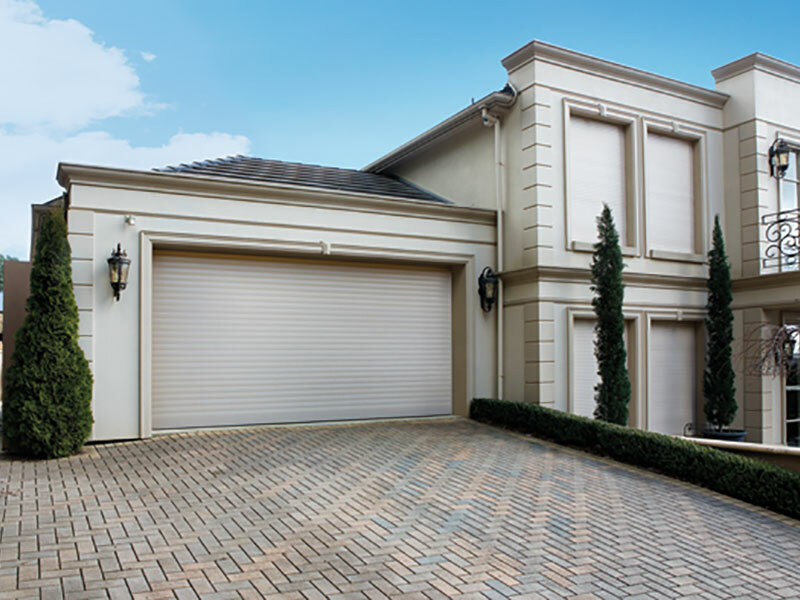 77mm Roller Shutter system for those extra wide spans up to 5900mm. Suitable for domestic and commercial windows & garage doors. EasyView Roller Shutter system perfect for turning your outdoor area into that extra room. Providing protection and clear views to your outside area. Available in widths up to 4400mm. 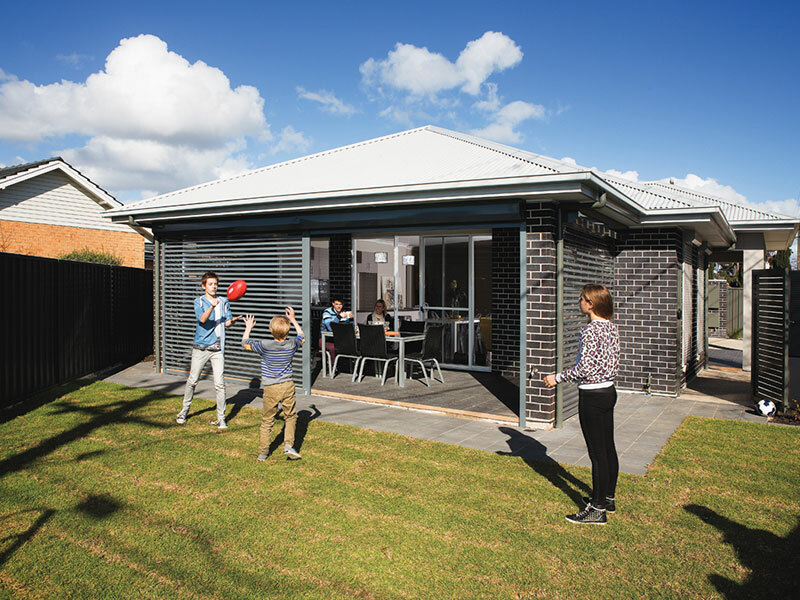 If your looking for shutters that are perfect for the backyard and don’t block out your views the Aluminium EasyView Roller Shutter range could be perfect for you. 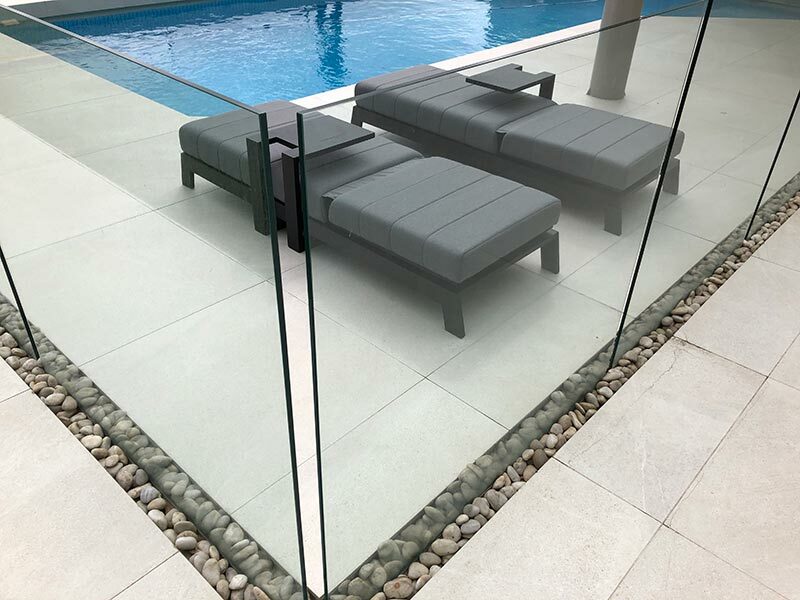 They are made with a combination of precision high quality extruded aluminium profile and a transparent, UV resistant polycarbonate profile. All finished with high quality powder coating for maximum abrasion resistance. 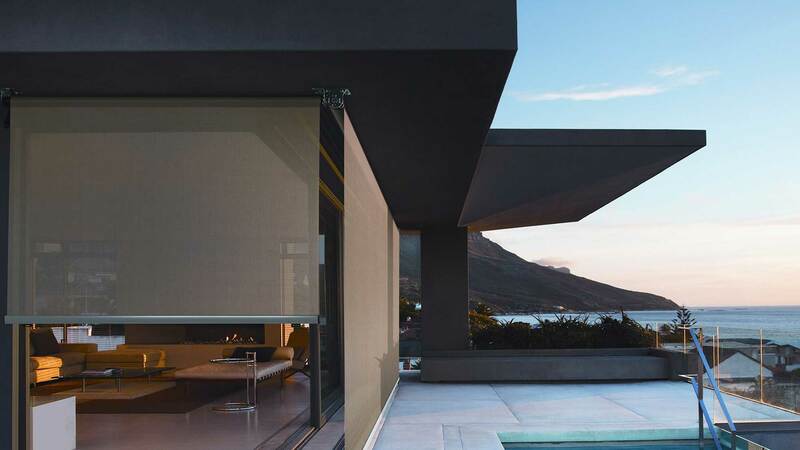 EasyView offers a Roll-tight design fully retractable into an enclosed pelmet and available in a range of colours up to widespan widths of 4400mm. 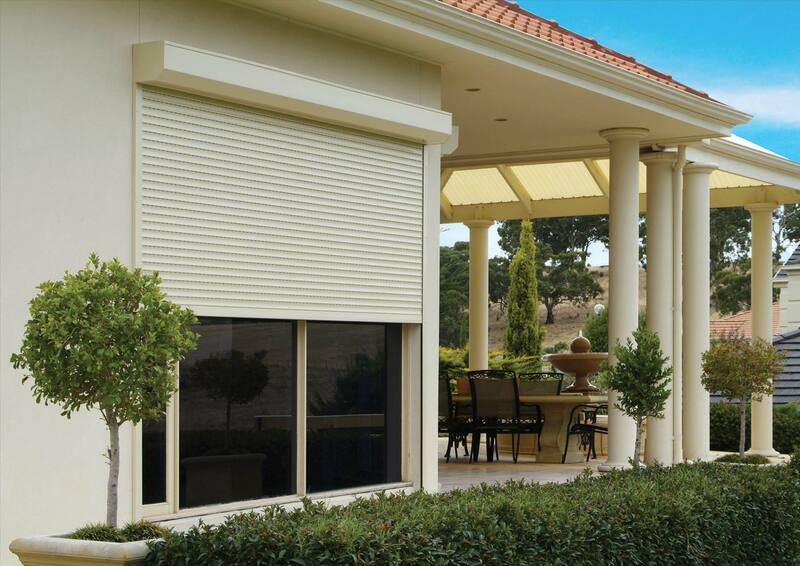 EasyView Roller Shutters are ideal for verandah & patio enclosures providing added security and permanent views of your outdoor area, with manually operated or motorised options. 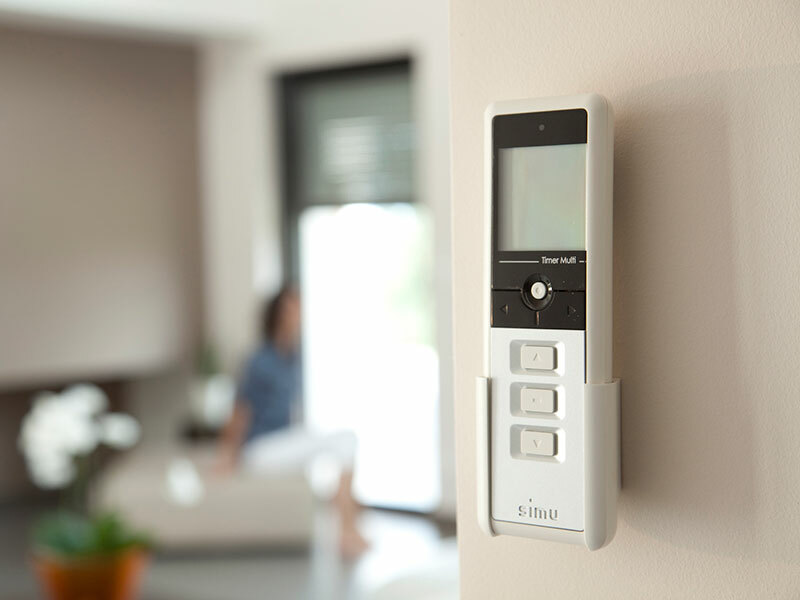 Power Smart is a unique and technologically advanced low voltage roller shutter control system. A built-in radio receiver & amp; rechargeable battery completely independent of mains power will operate your shutters with no need for any additional wiring to your home. Battery charge time 3 hours approx. Speak to us about a rage of automation including systems that do not require hard wiring.